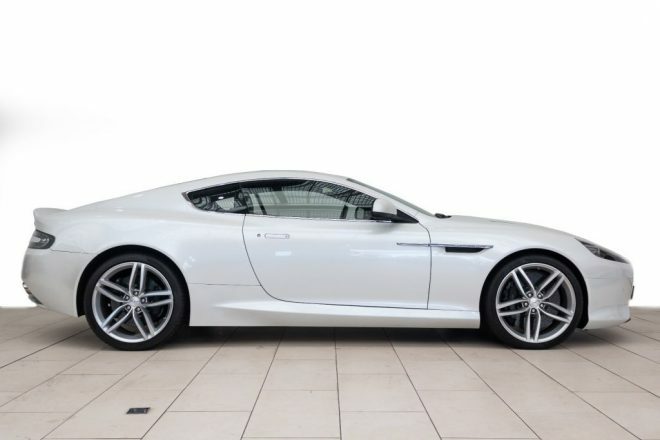 The Aston Martin DB9 is a car of perfectly balanced contrasts and is a perfect model for an Aston Martin Hire. It is beautiful and elegant with a breath-taking body shape. This Supercar is also powerful with a V12 6L engine and a 0-62 of just 4.6 seconds. Aston Martin got everything right with this car. It is powerful, stunning and easy to drive. Hire this Aston Martin and marvel at the aluminium ‘VH’ architecture, which was inspired by the aviation industry. The design helps to keep weight low and performance high. 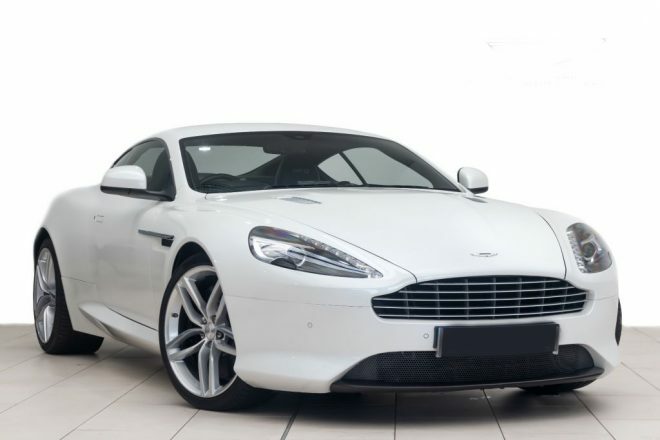 This latest Aston Martin DB9 is a distinctive self-drive hire vehicle. It has a new shaped front bumper with special wings containing 6 LEDs, and a stunning interior. The interior is hand-made from seven different types of leather all perfectly assembled. 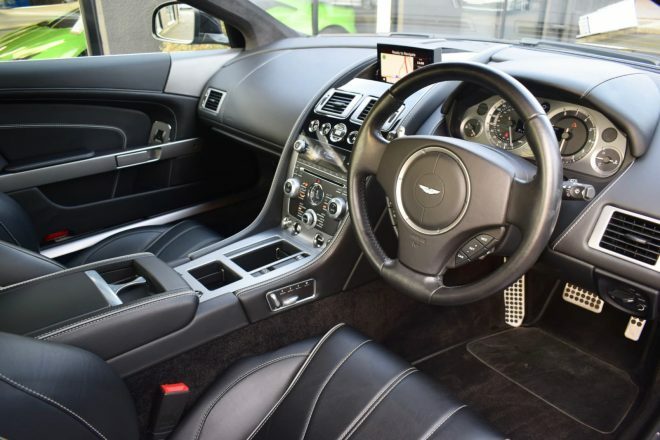 The interior takes a skilled Aston Martin craftsman over 70 hours to complete. The Aston Martin DB9 is the embodiment of the Aston Martin slogan ‘Power, Beauty, Soul’. 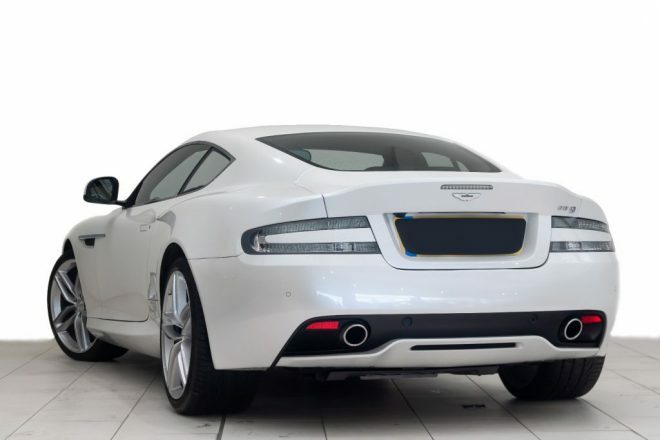 Hire a Aston Martin DB9 from Northern Supercar Hire - call 01244 434 455 or email info@northernsupercarhire.com today for your tailor-made quotation. 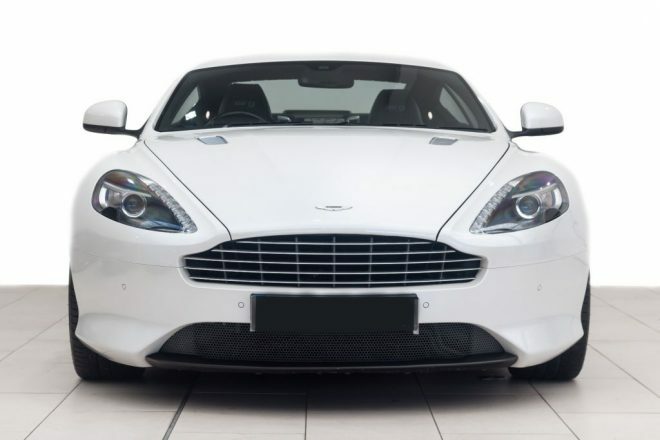 "Just wanted to say a huge thank you - the Aston Martin DB9 was the best wedding present ever for my husband. He couldn't stop smiling and everyone was talking about it all day! Your service was totally faultless from start to finish, friendly and extremely helpful. It made our special day even more unforgettable, thank you a thousand times over." Alex and Michele Leeson, Cambridgeshire.